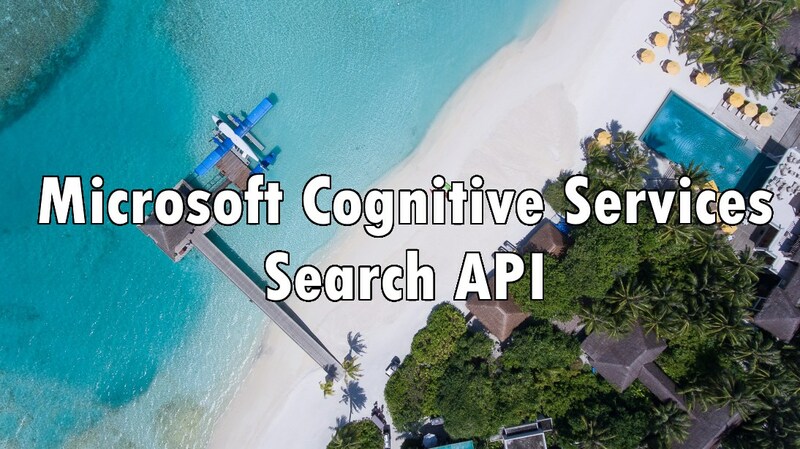 The last leg of Microsoft Cognitive Services is Search API. Lets check what we can find in this part of the API that could extend our application with intelligence. 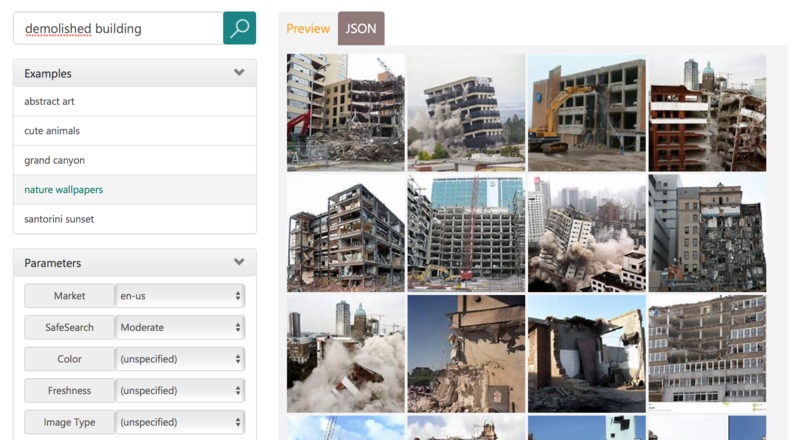 Search API is based on Bing and includes Autosuggest, Image Search, News Search, Video Search and standard Web Search. This API is what the name suggest – if we need to add to our application the ability to help user with what he/she is searching we can use this set of API. By providing few starting words we can get the suggestions what people are searching through the web that contains our phrase. Image API allows retrieving the images that matches the entered text or certain meta-properties like license, image type or the size. Similar as above but limits the results to the news. All the results are returned as a JSON format she they can be easily parsed by your application. If we need to search for Videos we can use this API. Similar like the rest of the services allows to query by text and meta attributes. Apart from regular Video search we can also find clips that are trending right now – the only change that is required is a different endpoint: https://api.cognitive.microsoft.com/bing/v5.0/videos/trending. The API provides search engine functionalities that we can use in our applications. With that we can extend them with ability to return search results from Bing. Have you already used this API? What services you find the most interesting?